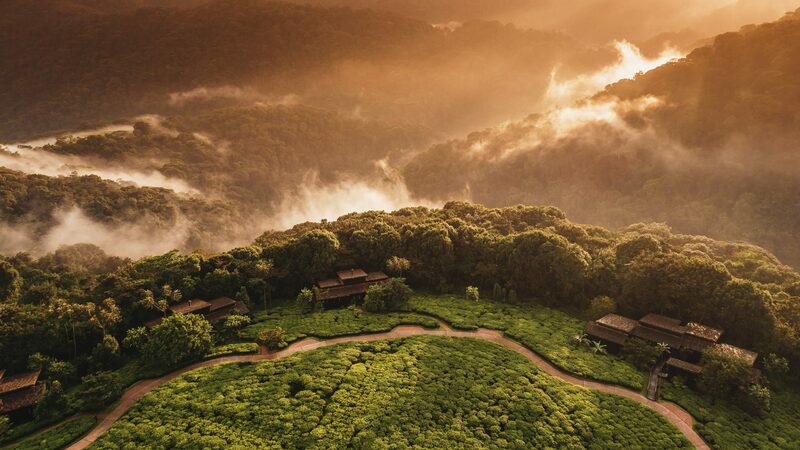 A simple hotel with panoramic views across the surrounding tea plantations. 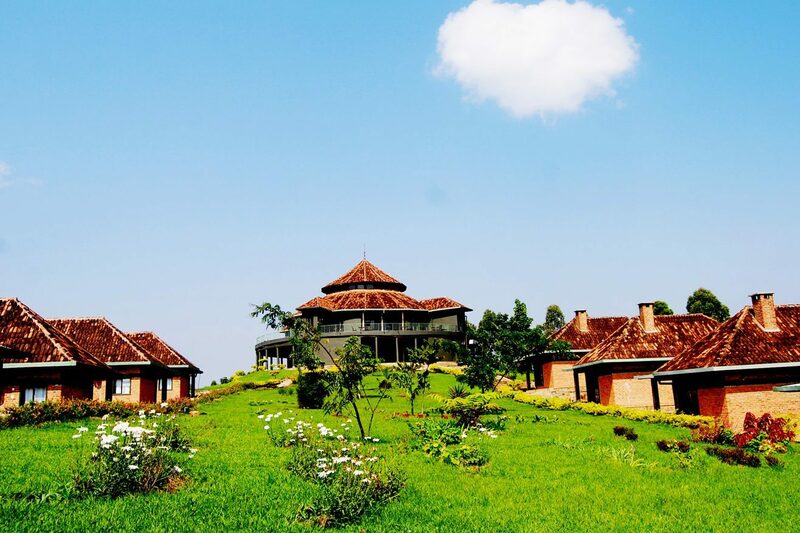 Located near the park headquarters, the twelve red-brick cottages make a convenient base to explore the Nyungwe forest. 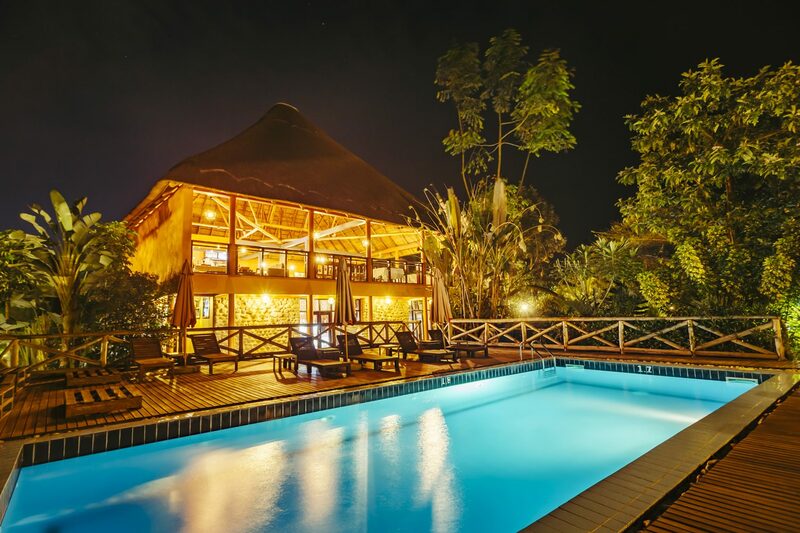 A firm favourite in the Akagera National Park for its simplicity and location near the South Gate, and for its delightful swimming pool and views across Akagera. Perfect for stargazing at night. 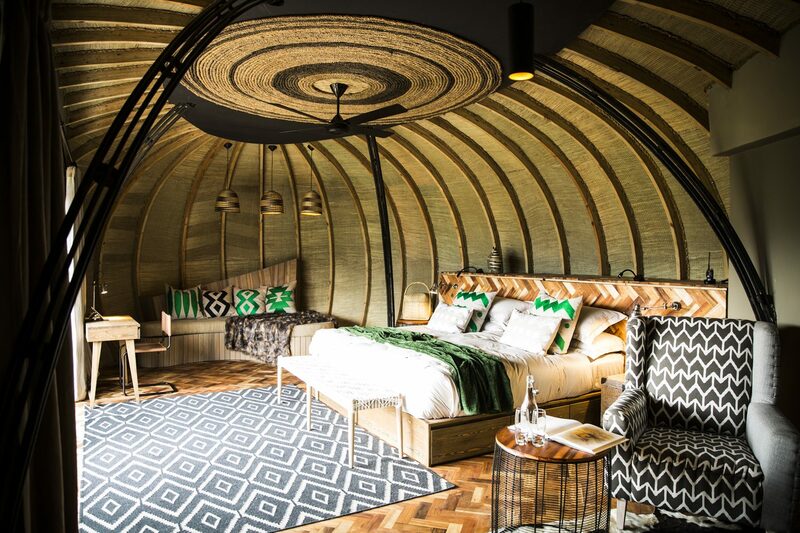 A modern, boutique and beautifully-located hotel in Volcanoes National Park. With comfortable ensuite bedrooms and stunning views towards the volcanoes, do not miss Amakoro’s unique gardens. 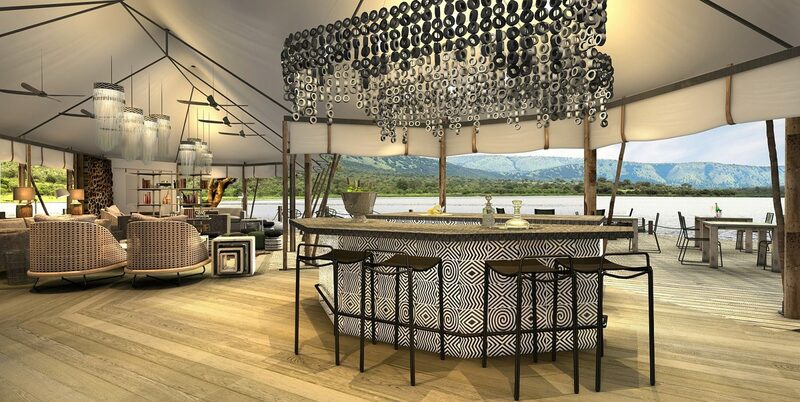 Opening in early 2019, Magashi is the second lodge in Rwanda from Wilderness Safaris and set on the edge of Lake Rwanyakazinga. 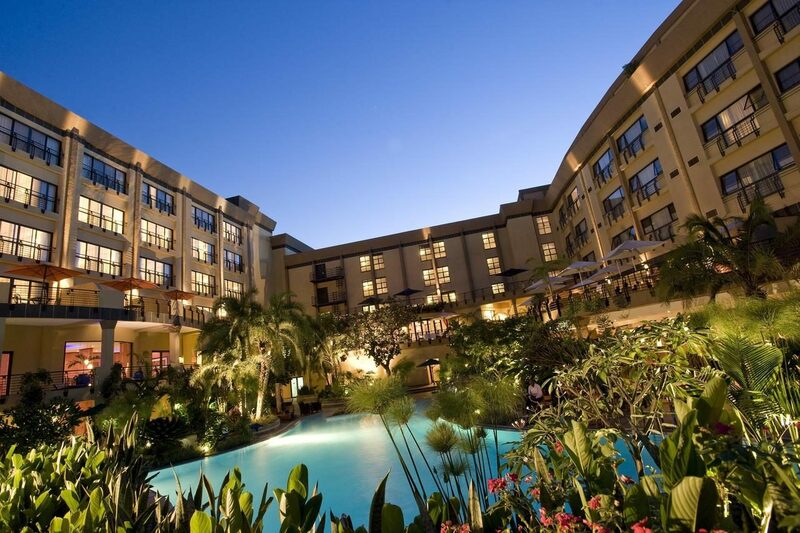 Well-located near the business district, the Serena offers guests the chance to relax in style with a large swimming pool and dining facilities indoors and outdoors. 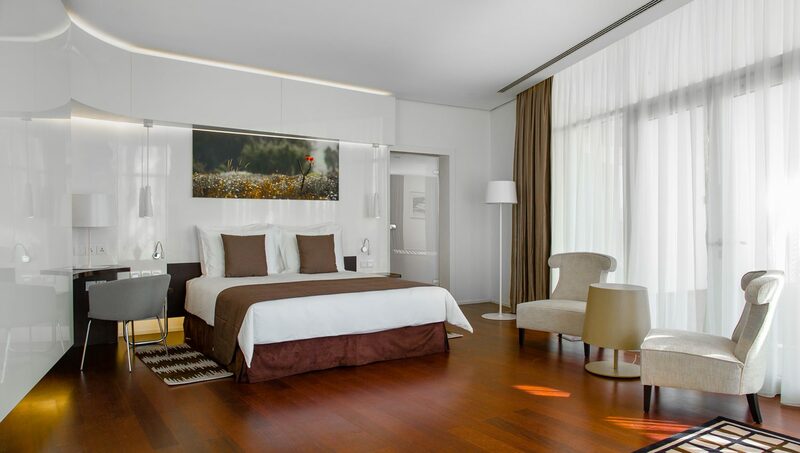 A contemporary boutique hotel on a peaceful residential road near the city centre. 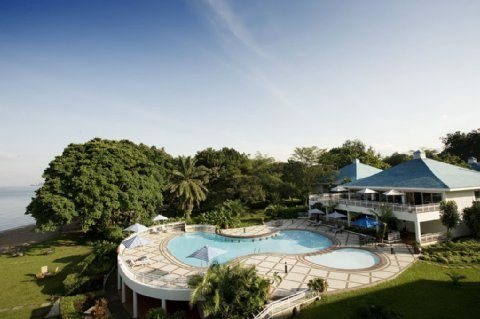 Unwind at the spa, saltwater pool and fitness centre or dine at the popular restaurant. An 11-room, eco-friendly boutique hotel designed by Italian architects, with wellness, pool and a restaurant - a luxury oasis. 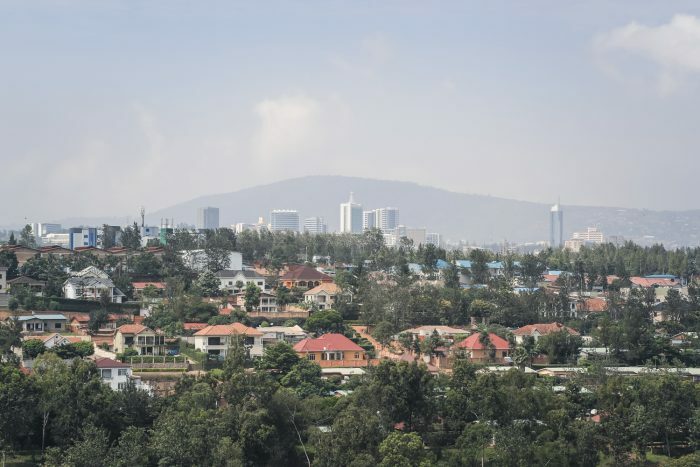 Well-located near the old Presidential Palace, the Marriott offers superb views across the city, large outdoor swimming pool, fitness facilities, spa and a choice of restaurants. 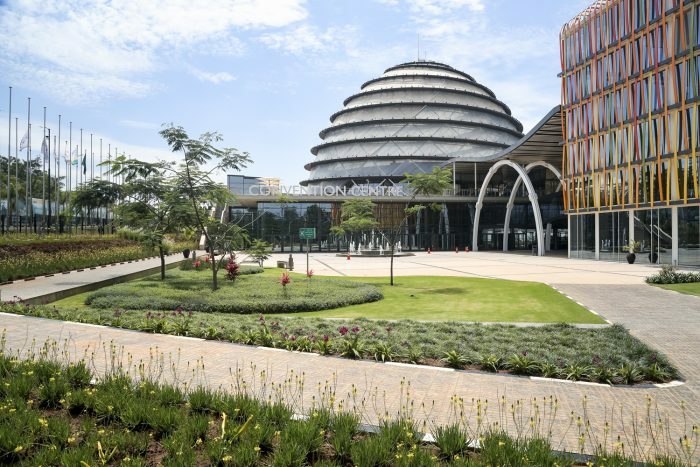 It’s an ideal base for touring Kigali. 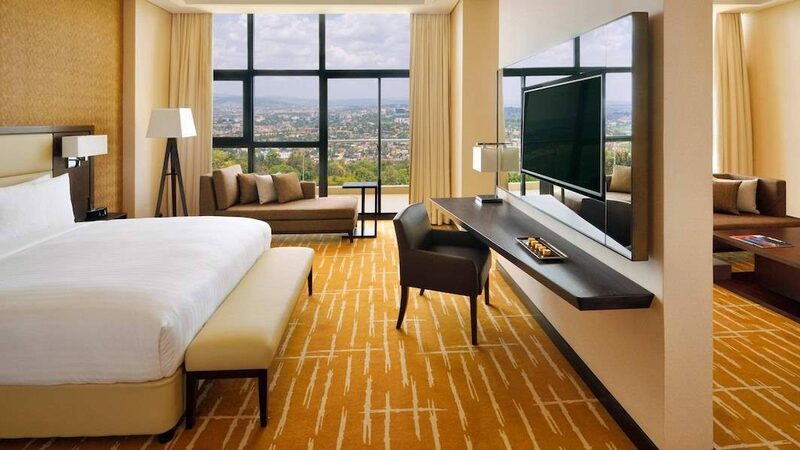 Located within the Kigali Convention Centre site, this hotel is ideal for larger groups spending time in the city. 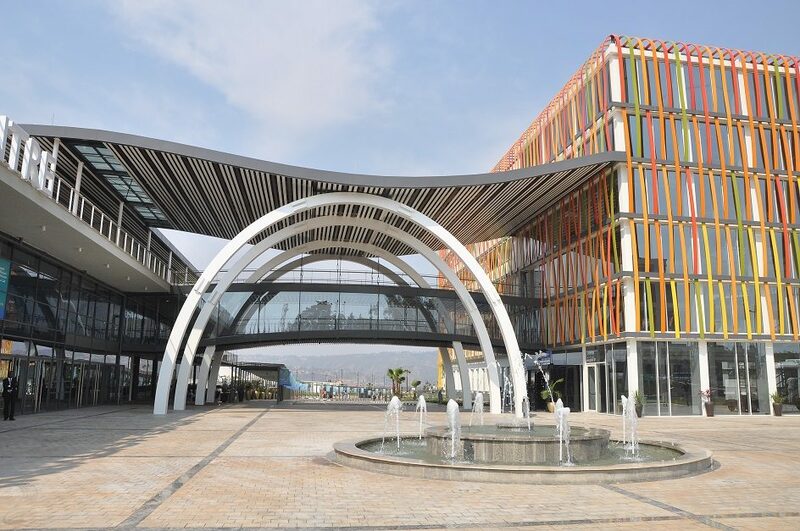 It offers guests many facilities for relaxing, eating and also doing business in. 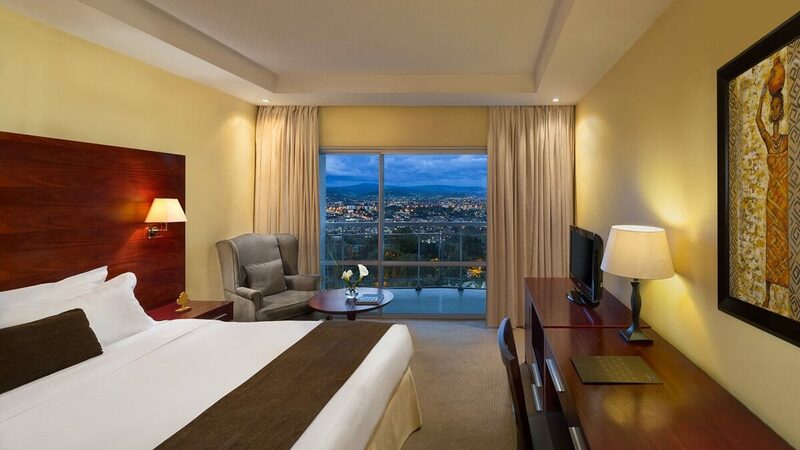 Recognisable from the film 'Hotel Rwanda', a luxury hotel set in the business district. 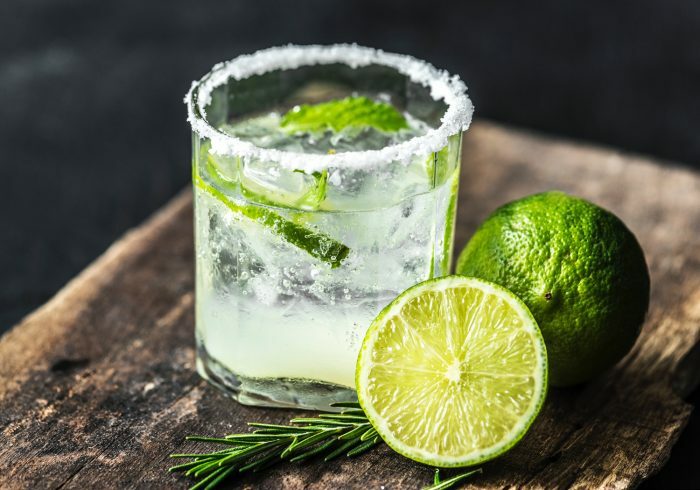 Lounge by the pool, play tennis or enjoy the panoramic views across the city from the fourth floor restaurant. The Serena sits right on Lake Kivu, with its own beach enabling the more adventurous to kayak, surf or even jetski. Relax poolside or enjoy a massage in the welcoming spa. 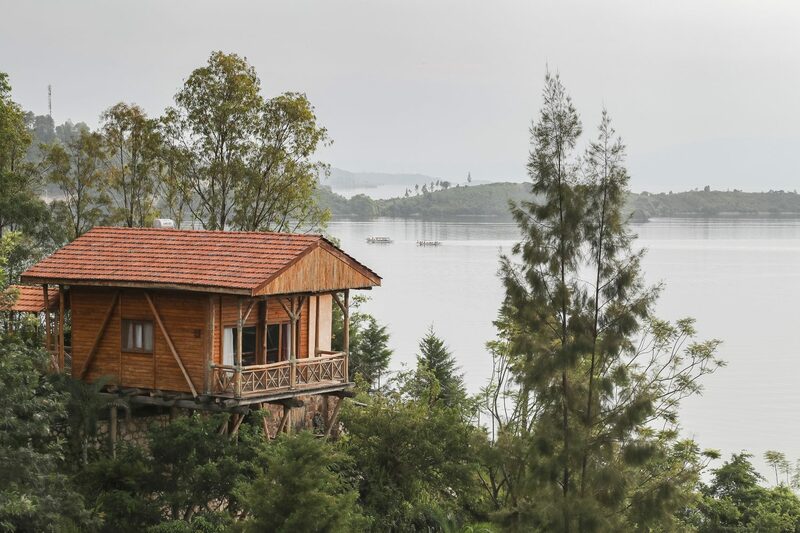 If you’re after mesmerising views of Lake Kivu this is a hotel for you. With just nine large bedrooms, built on unique stilts, Cormoran Lodge enables guests to watch passing fishing boats in style. 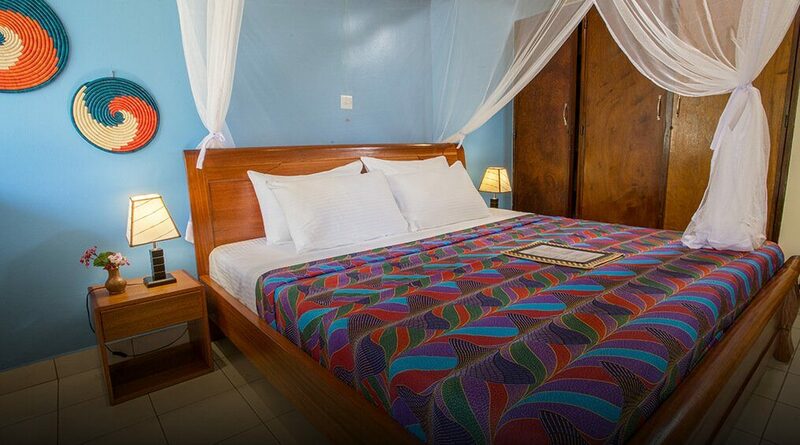 One of the closest hotels to the start of gorilla trekking, Five Volcanoes is a contemporary hotel with fine restaurant. As well as double bedrooms, you can hire its magnificent villa with swimming pool. 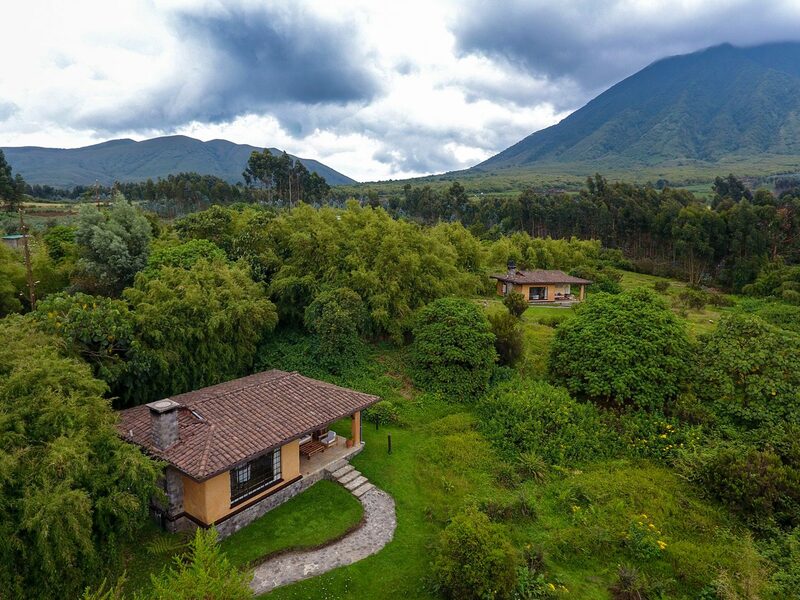 Literally a hilltop hotel with stunning views around Volcanoes National Park. Enjoy lake and volcano views for miles around or sit by the cosy fire at night in the relaxing lounge. 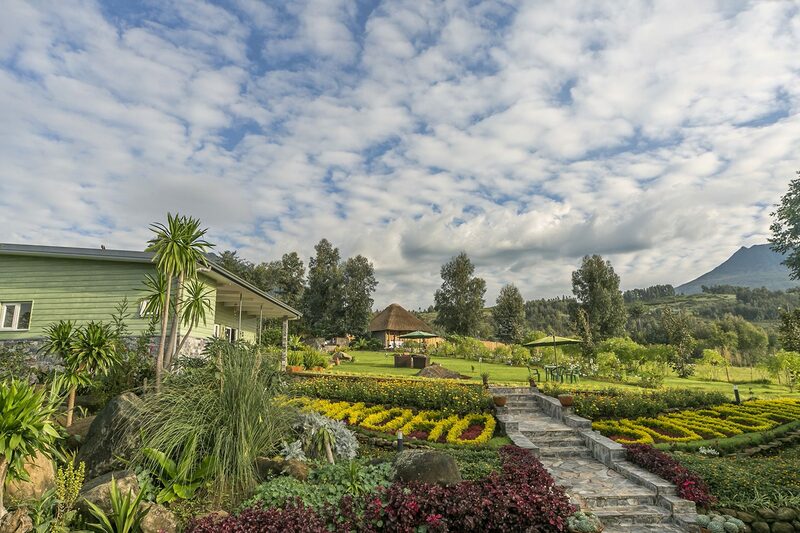 Set close to the park headquarters in the foothills of the volcanoes, Sabyinyo's private cottages are set in expansive gardens with magnificent views. Relax by the fireside or head up to the main lodge with bar, restaurant, library and games room. 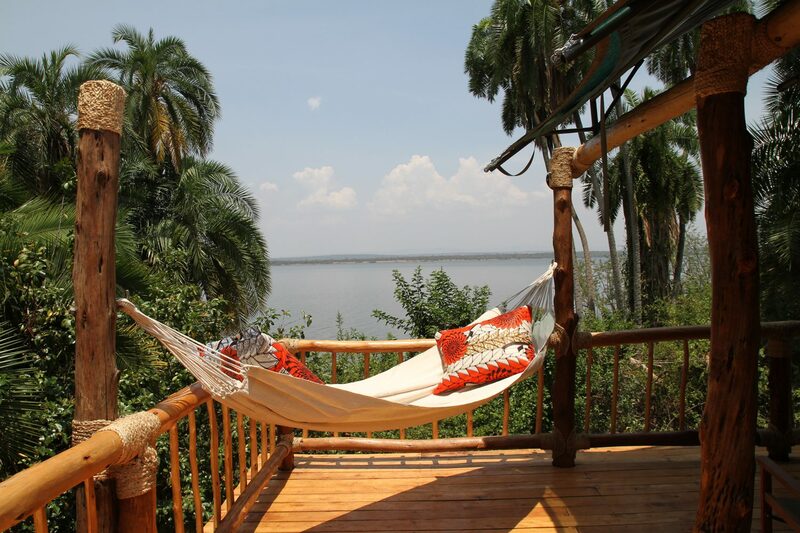 A small but charming and authentic lodge overlooking Lake Ihema. It’s an ideal base from which to tour Akagera but also to simply stay and enjoy a sundowner and watch hippos in the lake. 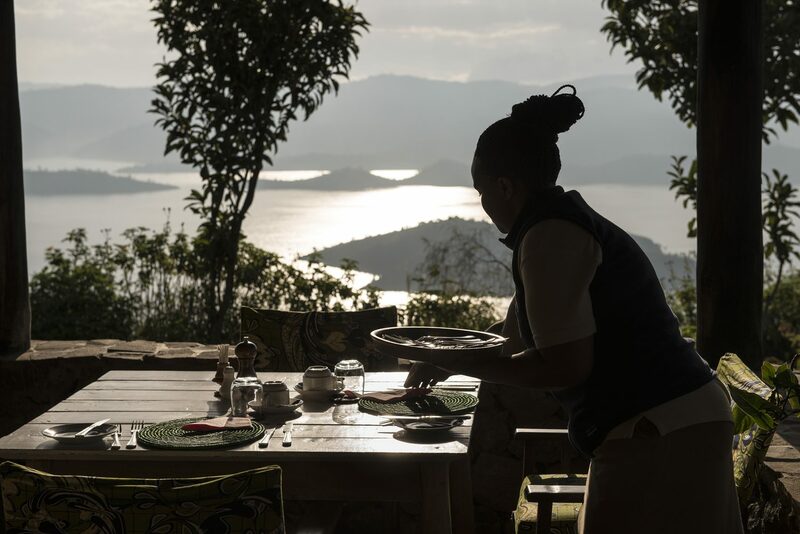 The first One & Only hotel in Rwanda and set in a tea plantation on the edge of Nyungwe Park. It’s easy to visit waterfalls, chimpanzee trek or try the exhilarating jungle canopy walk. 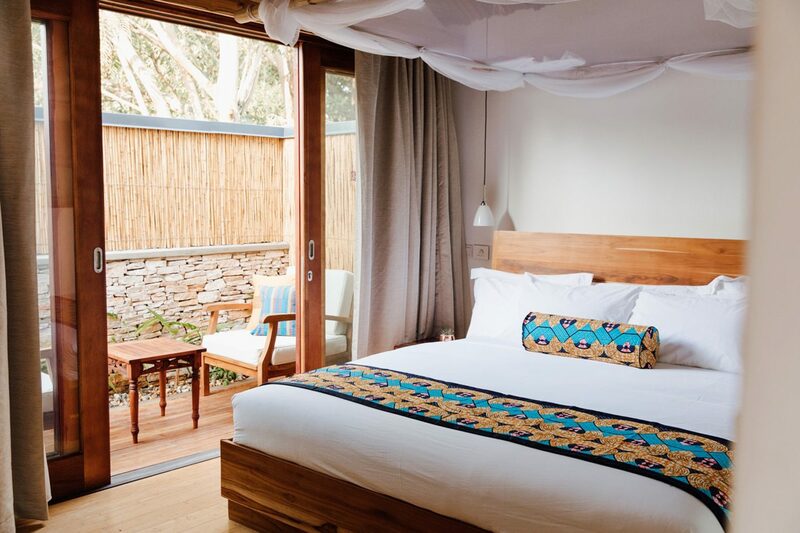 One of the most breathtaking lodges in Africa, with just six ensuite bedrooms built into the hills. 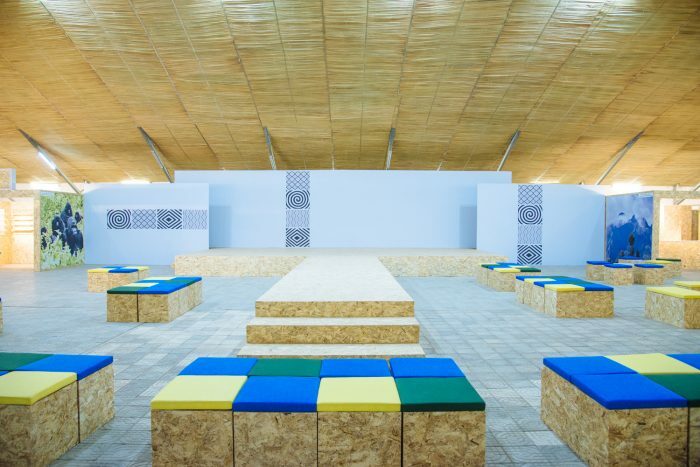 This is a design icon, with the roofs of each room echoing the famous King’s Palace at Nyanza.